“Blueprint for Tomorrow”, “Office of the Future”â€”these are phrases used to describe Sylvania’s new Univac Data-Processing Center. 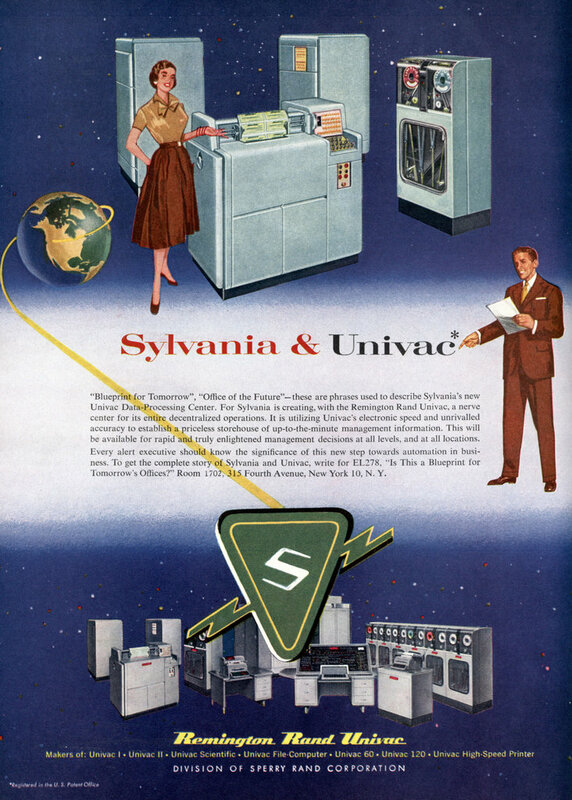 For Sylvania is creating, with the Remington Rand Univac, a nerve center for its entire decentralized operations. It is utilizing Univac’s electronic speed and unrivalled accuracy to establish a priceless storehouse of up-to-the-minute management information. This will be available for rapid and truly enlightened management decisions at all levels, and at all locations. Every alert executive should know the significance of this new step towards automation in business. 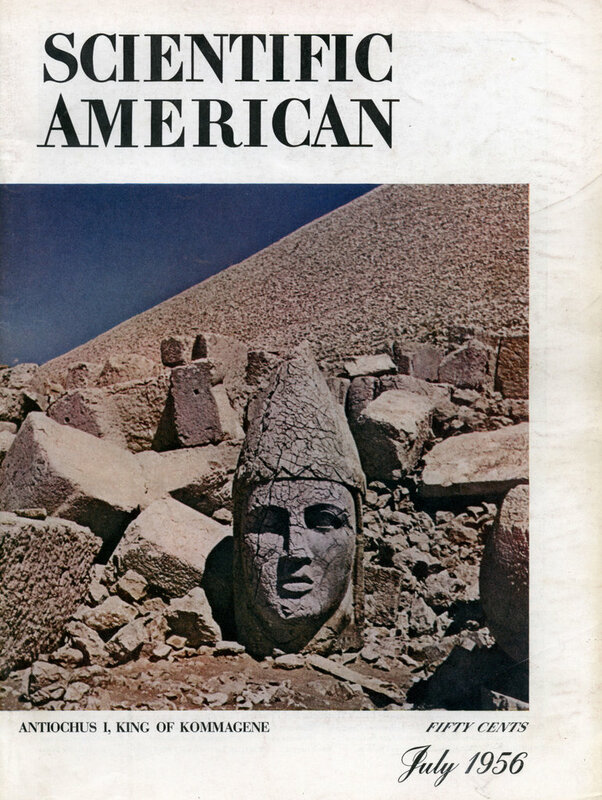 To get the complete story of Sylvania and Univac, write for EL278, “Is This a Blueprint for Tomorrow’s Offices?” Room 1702, 315 Fourth Avenue, New York 10, N. Y.